Antoxerene performs pipeline testing for small molecule drugs that target protein-drug and protein-protein interactions. 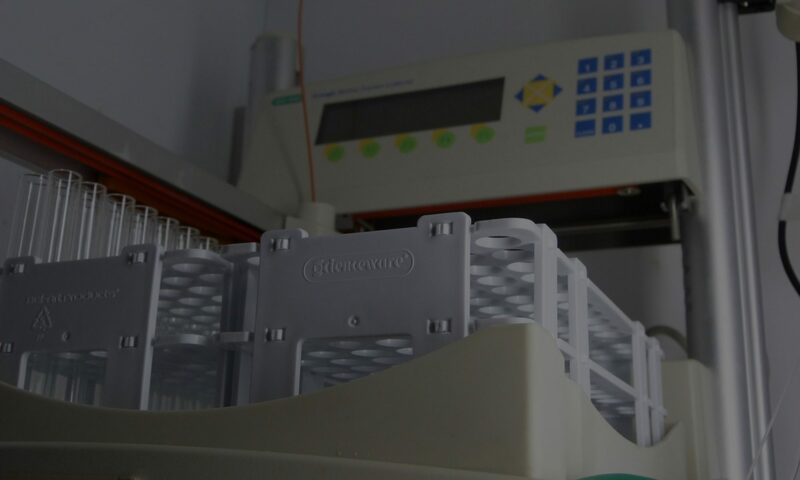 The platform is based on a patent-pending production technology, which enables manufacturing of impossible to express protein targets in biologically active form, at scale. Auctus Biologics is a biotechnology company that is developing an antibody mimetic scaffold for clinical and diagnostic applications that is gut stable and orally bioavailable. Repair Biotechnologies is engaged in developing forms of gene and protein therapy aimed at aspects of aging. Their first area of focus is reversal of age-associated thymic atrophy and consequent loss of immune function. The second is a novel means to reverse atherosclerosis by providing circulating monocytes with the ability to break down cholesterol. RecombiPure is a biotechnology company specializing in next-generation protein expression and purification technologies. Our product offerings include patent-pending chromatography resins, columns and reagents, as well as recombinant proteins and custom protein expression services. Lysoclear is developing an enzyme therapy for the treatment of dry age-related macular degeneration, the leading cause of vision loss in old age.